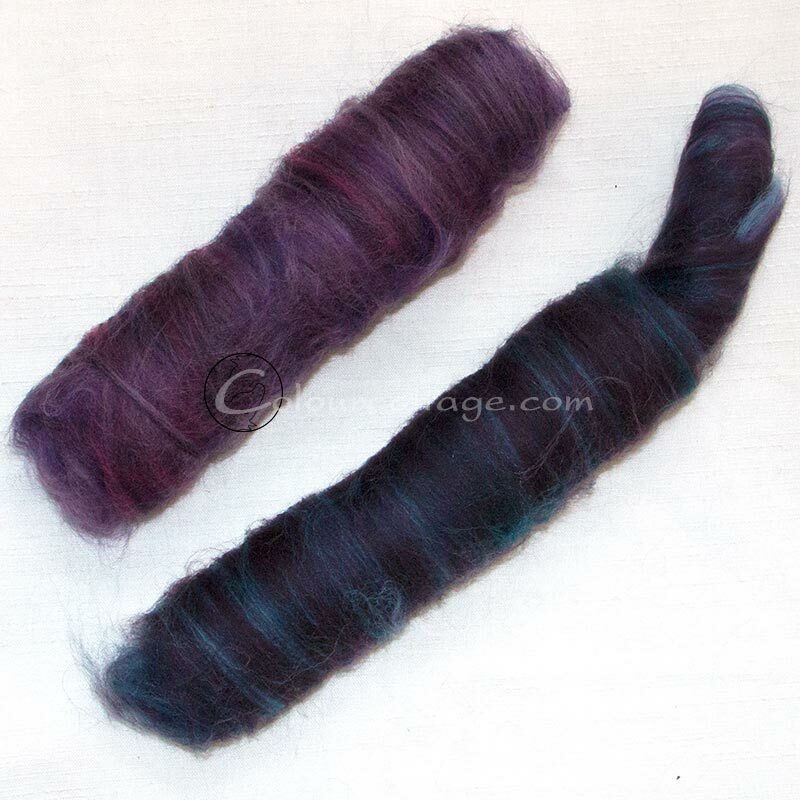 I made G put the driveband on my drumcarder before he left for the day, so I could blend some fibers for my current funyarn project, just a batch of purples that I got out a while ago and never blended. Meant to do it on the hackle – but that requires 2 thumbs as well; I’m beginning to see why dolphins never had an industrial revolution. Apart from being too clever of course. And yes, I’m still p***ed about my thumb progress which has been going backwards this past week – are you all bored to pieces hearing about it? <G> Perhaps I should challenge myself not to speak of it again until it’s completely healed…. Stephen Pressfield has an interesting take on why we get these clumsy injuries – I have to say, it certainly fits well with some of my posts! “Things” always seem to happen “to” me just when I think I’m on a roll, cruising along with the wind in my back, thinking I’ve finally found the sweet spot. Interesting. 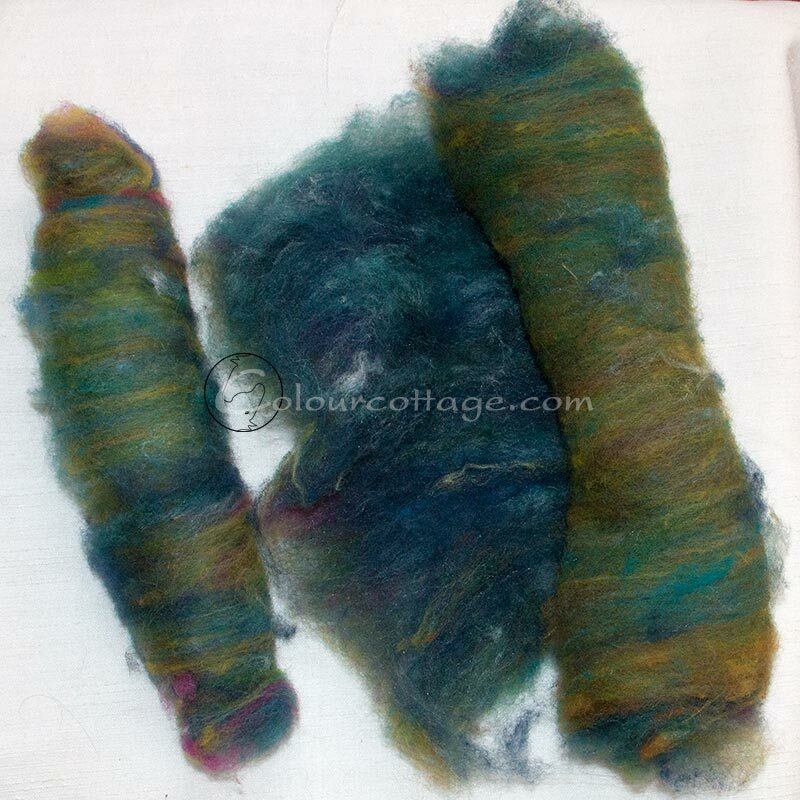 I’ve wanted to make tweed yarn forever, I even have a bag of undyed silk noil sitting somewhere just for that. So that’s another future project for the carder. 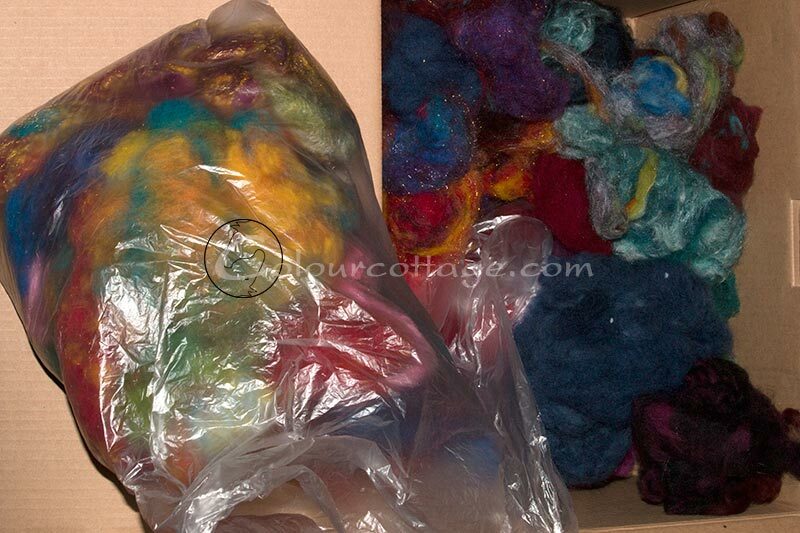 I thought perhaps I could use the fluff for tweed nepps first, with some long fiber like Shetland for instance? Right now, however, I need to spin some as part of my attempt at a structured work and study routine. And paint if I can find uninterrupted time, which I need for that. 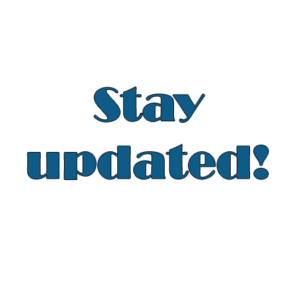 I still don’t know what’s happening with my desire to blog differently, so in the meantime I’ll just blather as usual. Pretty batts! 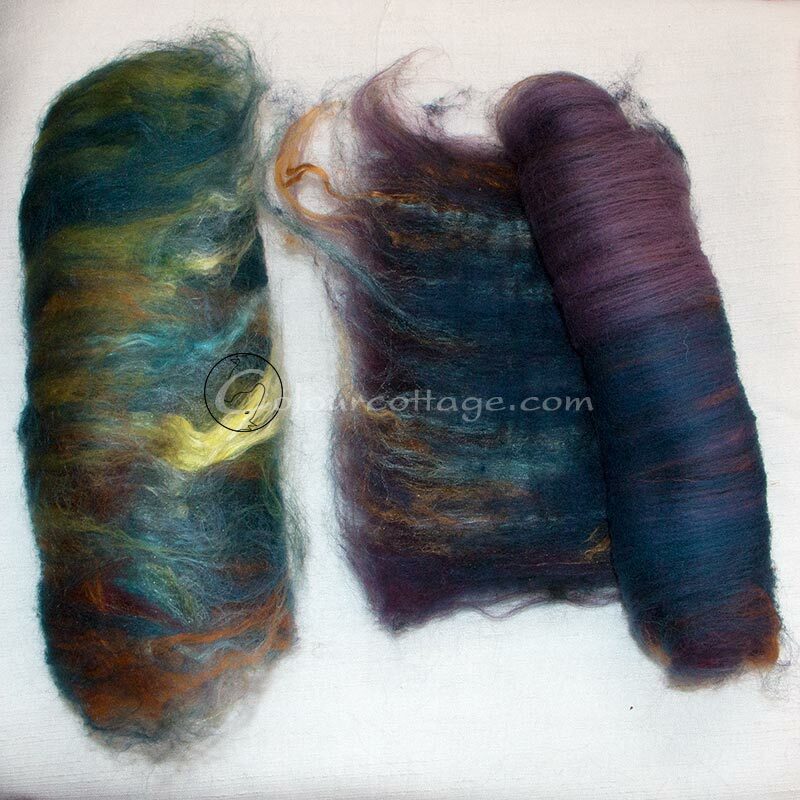 Can’t wait to see them spun up! Skønne farver for øvrigt. God lege- og læretid. PS: Om “Inanimate Objection”: http://vintage45.wordpress.com/2011/08/29/spectrum-edited-by-kingsley-amis-robert-conquest/ (jeg kan desværre ikke lige stoppe bogen ind gennem skærmen til dig). PPS: dit “newsfeed” er stadig bagud, ikke længere end til Yarn Testing på min blog. ØV! Ja, jeg ved ikke hvad der er galt, det er på alle Blogspot blogs som abonnerer på “mig”, men det er ikke WordPress, for jeg kan se at andre wp blogs bliver opdateret! Meget tarveligt. Enough whining, I do love your batts.